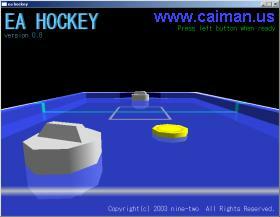 Caiman free games: EA Hockey by nine-two. 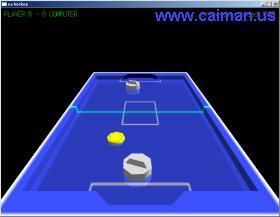 A nice and really good 3D pong game for 1 player against the computer. Direct download from Vector (Japanese) (no install - zip) 220 kB.